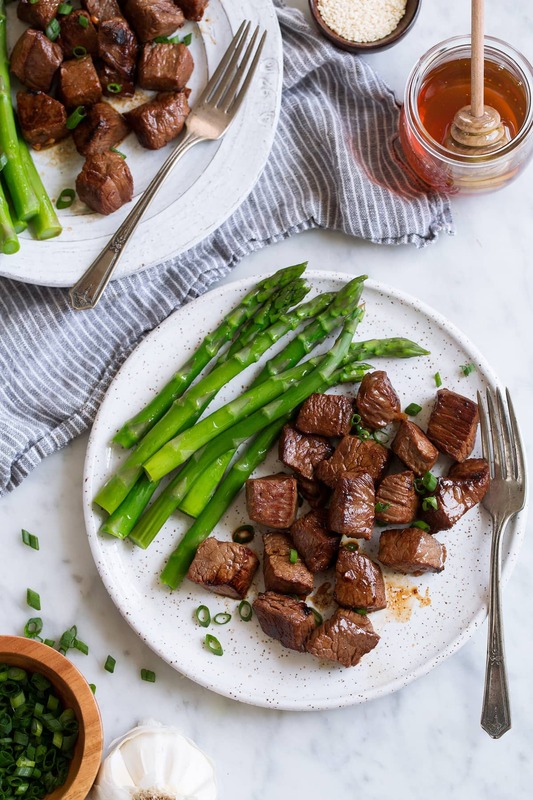 Honey Garlic Steak Bites – an incredibly tasty, perfectly easy, 5-ingredient recipe! 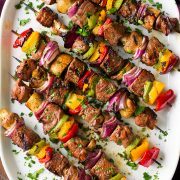 These take minutes prep and minutes to cook and the simple marinade gives them so much flavor. It’s a dinner recipe everyone can agree on! 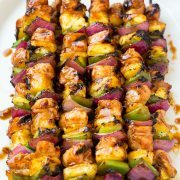 I love this recipe because all you need for the marinade is honey, soy sauce and garlic. Simple ingredients yet big flavor! 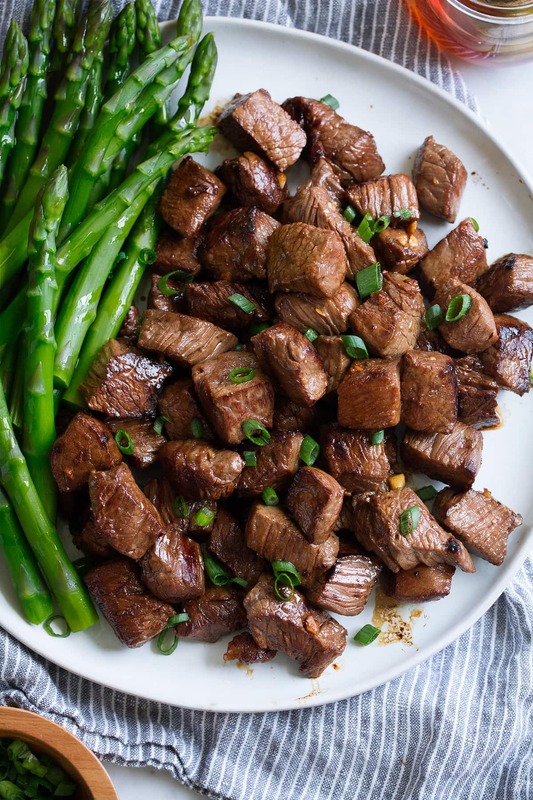 Steak is cut into perfect bite size pieces, marinated, then quickly pan seared for nicely browned steak on the outside and medium cooked, juicy steak on the inside. Then for an easy side serve it with baked potatoes or rice and steamed veggies. 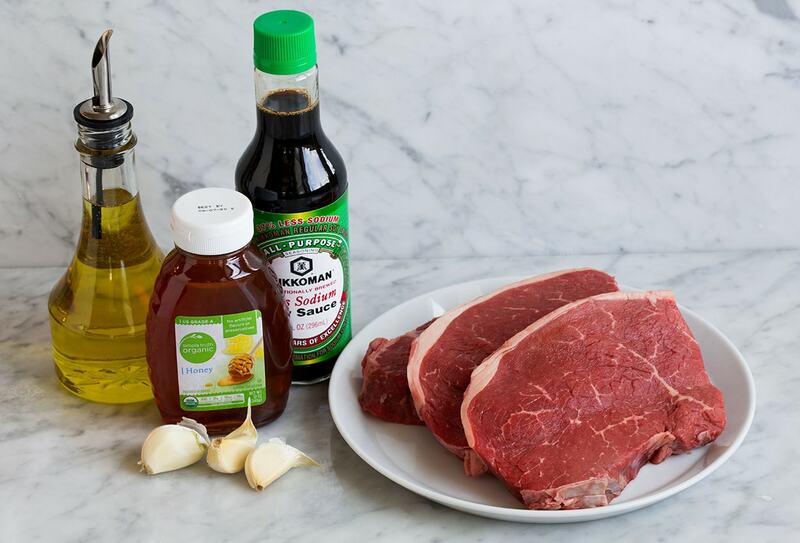 How do You Make Honey Garlic Steak Bites? 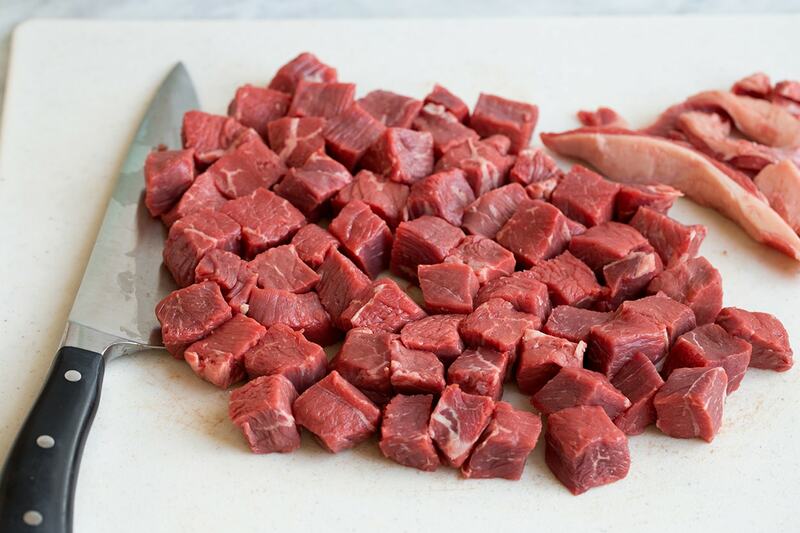 Place steak pieces in a gallon size resealable bag. In a mixing bowl whisk together soy sauce, honey and garlic. Pour mixture over steak, seal bag while pressing out excess air then rub marinade over steak. 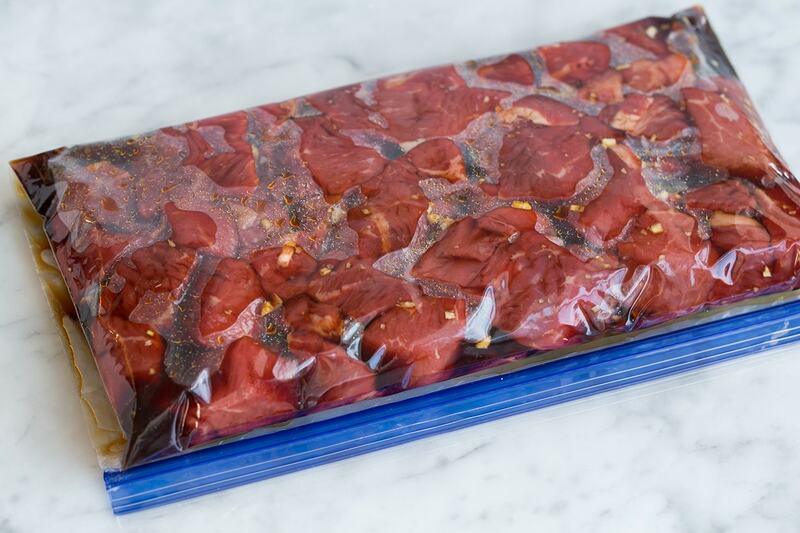 Transfer to refrigerator and let marinate 1 – 2 hours. Heat 1 Tbsp oil in a heavy non-stick skillet over medium-high heat. Remove half the steak from marinade, transfer to skillet and let sear until golden brown, about 1 minute then rotate to opposite side. Let continue to cook to desired doneness, about 1 minute longer (internal safe temperature is 145 degrees). Transfer to a plate and repeat with remaining steak. 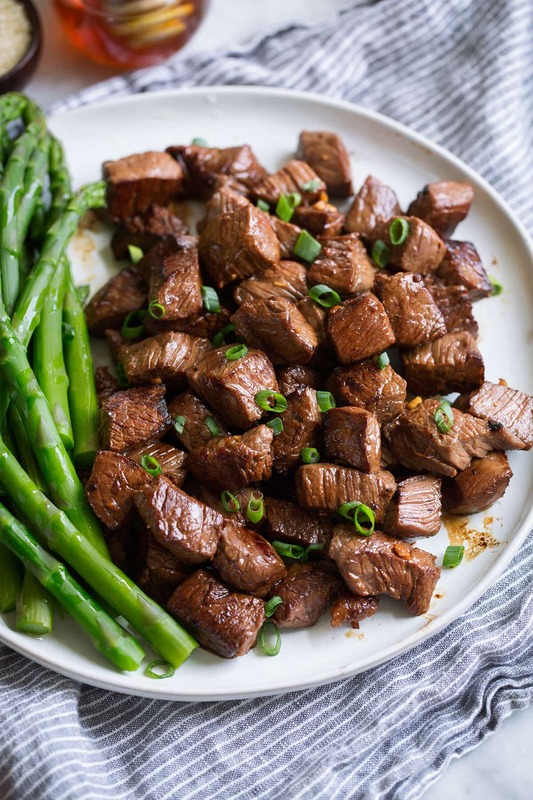 More Delicious Steak Recipes to Try! an incredibly tasty, perfectly easy, 5-ingredient recipe! 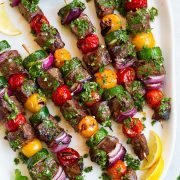 These take minutes prep and minutes to cook and the simple marinade gives them so much flavor. It's a dinner recipe everyone can agree on! 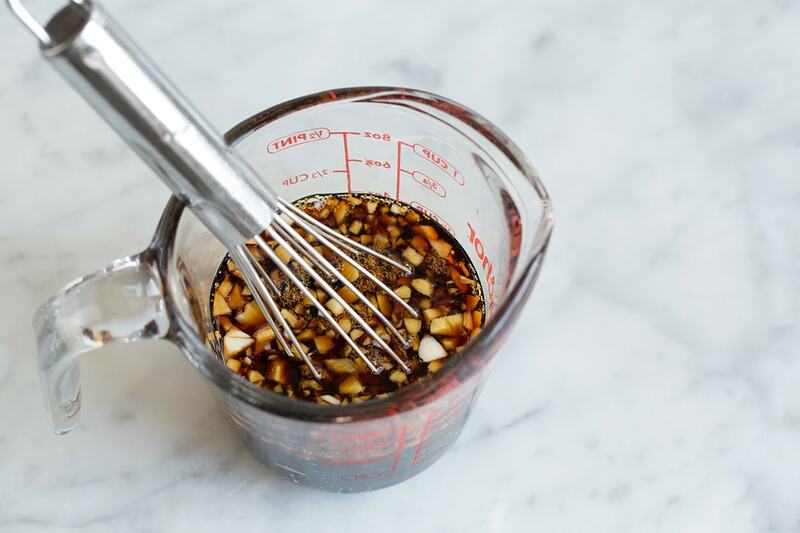 In a mixing bowl whisk together soy sauce, honey and garlic. Pour over steak, seal bag while pressing out excess air then rub marinade over steak. Transfer to refrigerator and let marinate 1 - 2 hours. Remove half the steak from marinade, transfer to skillet (spaced apart) and let sear until golden brown, about 1 minute then flip to opposite side. Let continue to cook to desired doneness, about 1 minute longer (internal safe temperature is 145 degrees). 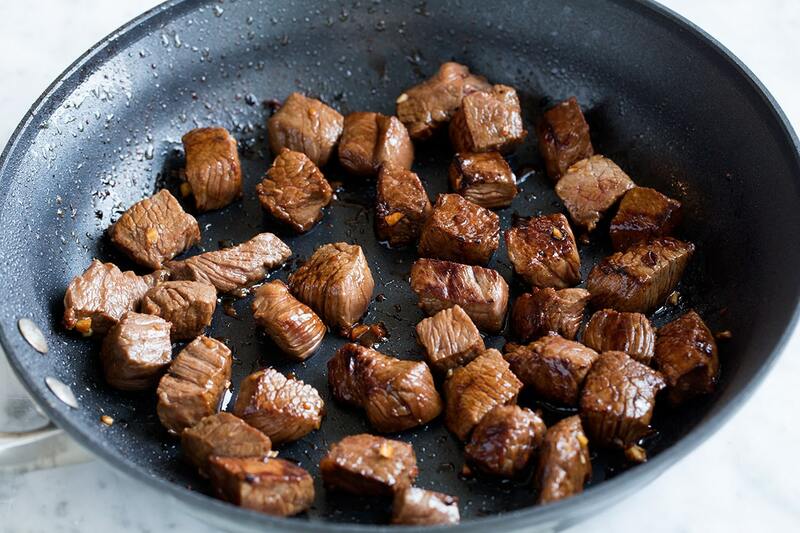 Transfer to a plate and repeat with remaining steak. Serve warm garnished with green onions or sesame seeds if desired.